an EPCI Contractor in Saudi Arabia, and can be sold with the contract. Further interest can be found in the information memorandum attached. Owner will only accept inquiries with attached full details of the interested client. 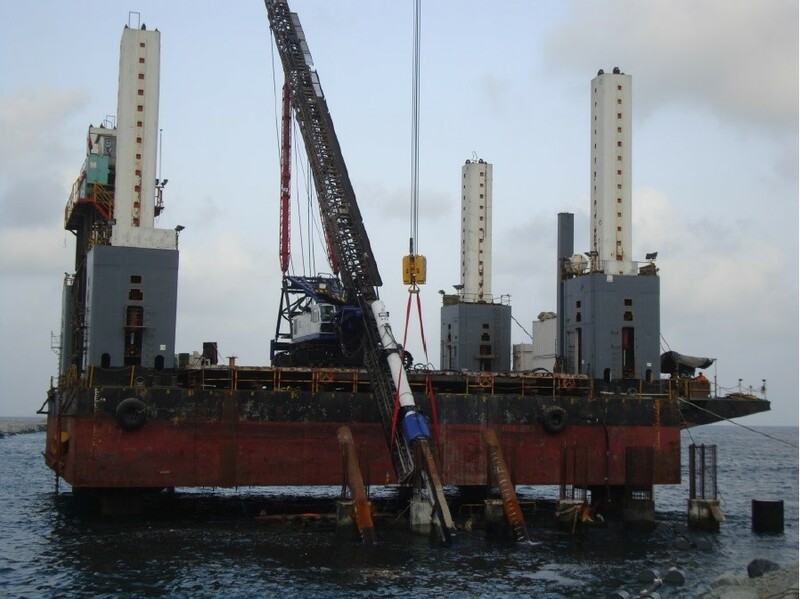 Main Crane capacity: Main hook: 200t@r=9.5m (min. 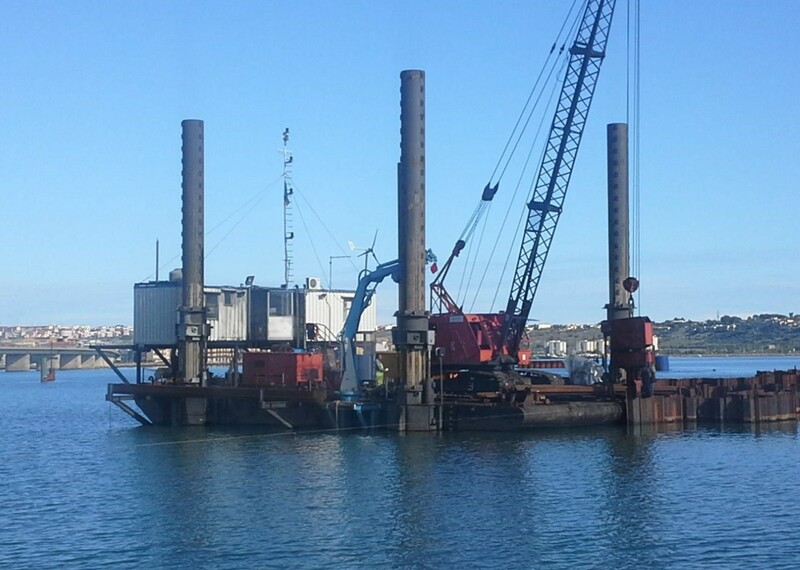 ), 40t@r=40m (max. ); Aux. 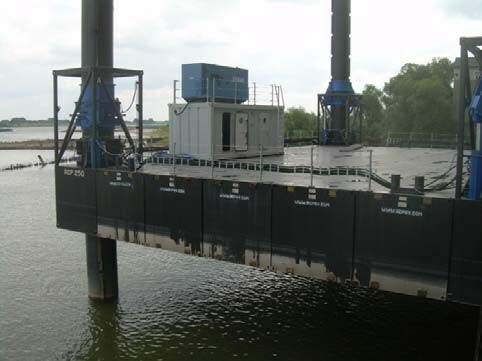 50′ x 40′ Modular Jack-Up Barge – DWT 150 For Sale. 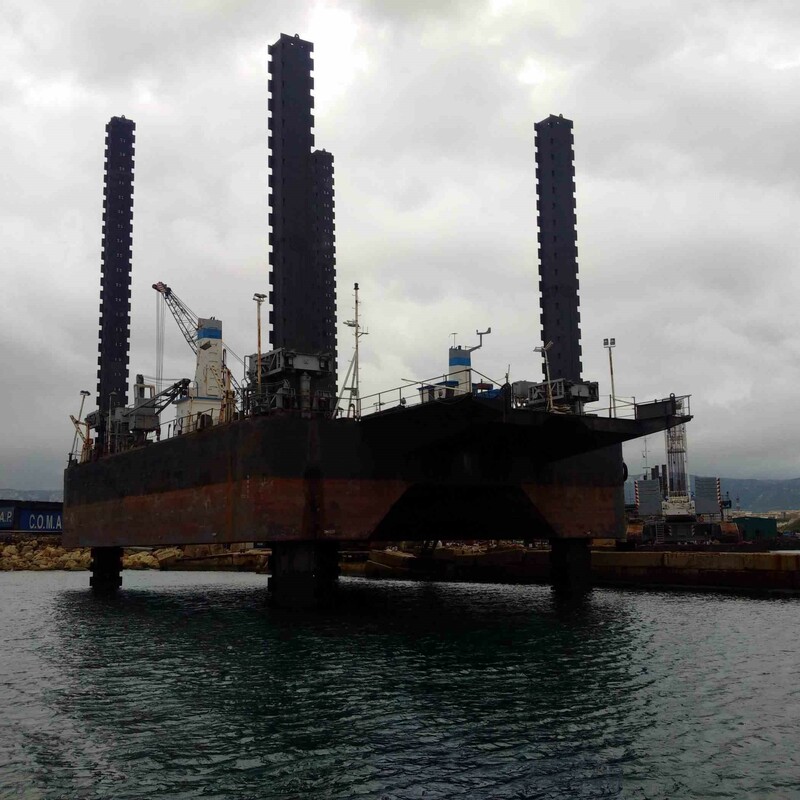 This is a 150-tonne Modular Jack Up Barge, everything is included in this price except the hydraulic system and plumbing.